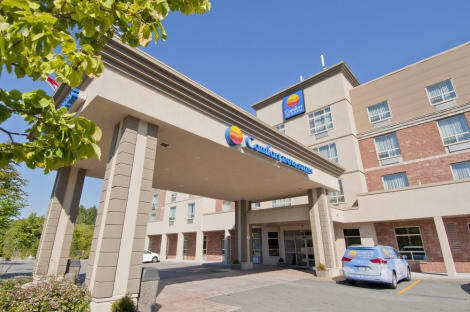 With a stay at Best Western King George Inn & Suites in Surrey (Newton), you'll be within a 15-minute drive of Holland Park and Bear Creek Park. 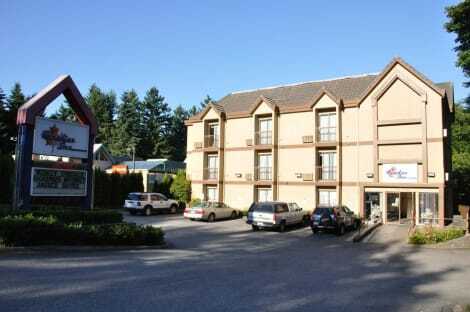 This hotel is 14.8 mi (23.8 km) from Metropolis at Metrotown and 13 mi (20.9 km) from Coquitlam Centre. 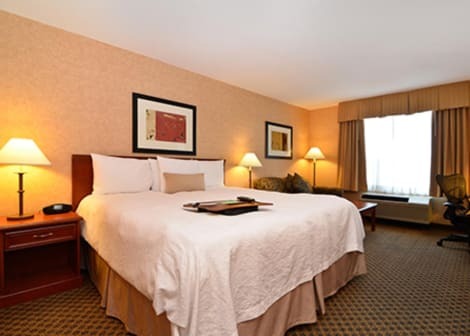 lastminute.com has a fantastic range of hotels in Surrey, with everything from cheap hotels to luxurious five star accommodation available. We like to live up to our last minute name so remember you can book any one of our excellent Surrey hotels up until midnight and stay the same night.